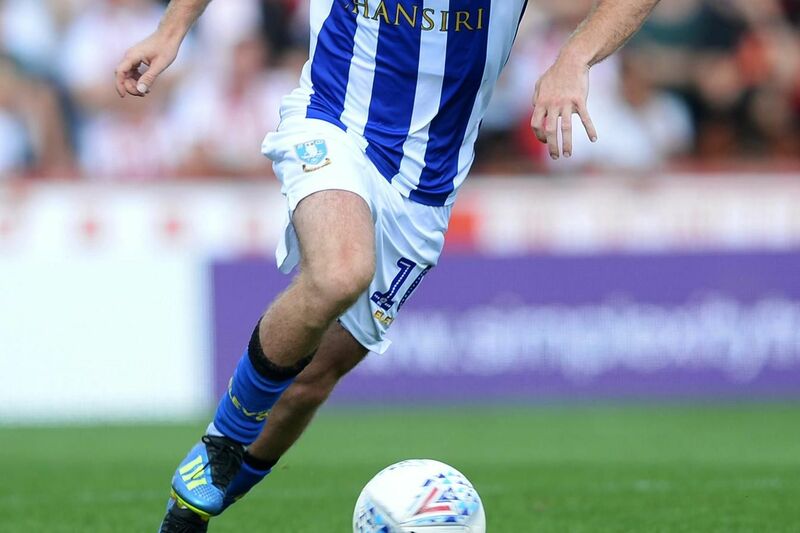 Sheffield Wednesday’s play-off hopes were all but ended at the hands of Leeds United in Saturday’s tea time Championship match at Elland Road as the home side won 1-0. Kept Wednesday in it with save after save in the first half - the best of which was a point-blank stop from a Roberts header. Could do little to stop Leeds' goal as Harrison sent an angled shot into the corner of the net. Handled the threat of Hernandez relatively well but unable to offer anything offensively as he was pinned back in defence for the whole half. Sent two tempting crosses into the box in the second 45. Picked up an early yellow card but was Wednesday's best outfield player in the first 45 - an absolute rock and a real handful for Bamford to get around. Remained solid despite wave after wave of attack. Outperformed by his defensive partner but still a strong performance. Took few loose touches on occasion but stepped up and grew into the game, driving into the midfield where he could.